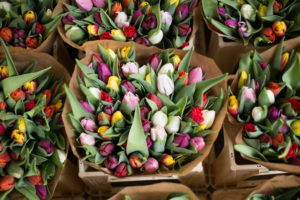 Spring means NEW things – new trends, new weather (fingers crossed! 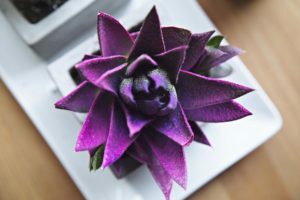 ), new experiences, and of course new engagements – and the beginning of Bachelorette Party season! With March finally here and St Patrick’s Day right around the corner, this week’s top 3 is All Things Green(ery). Pantone’s Color of the Year is Greenery. I didn’t know what to think about that; my first reaction was a mix of ‘Huh?’ and ‘Isn’t that the color of Kermit the Frog?’. But with Winter being SO long and cold this year (at least where we are), it now seems like a color full of new life and hope. So here are this week’s top 3, with a focus on the season and the color of the year. I myself wouldn’t know what colors to pair with ‘Greenery’, especially for a wedding or girls night out. But with a little search, there are some great combinations out there. Whether it’s part of the wedding color palette or not, Greenery offers a lot of choices for the Bride-to-be’s last night out, especially around St Patrick’s Day. Visit our Color Palette Pinterest board for more ideas. 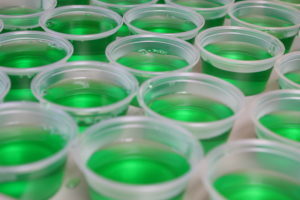 The drink selection at a party is on everyone’s mind, but you don’t need St Patrick’s Day to enjoy a festive green drink. These drinks will taste delicious any time of year! 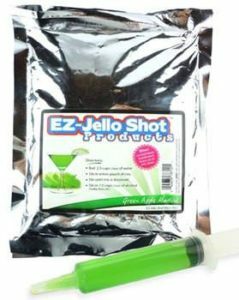 Shop our great selection of Jello Shot Mixes, and check out some great cocktail recipes by clicking right here. One of the best parts about attending a Bachelorette Party is the outfits and accessories! What a great excuse to put on a party wig, be a little wild, and paint the town! 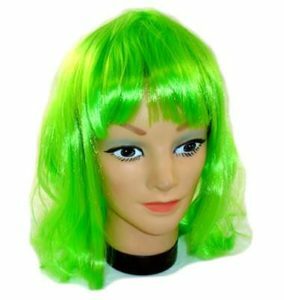 Along with our Green party wig, ANY of our light up Accessories will really put you in the party mood. 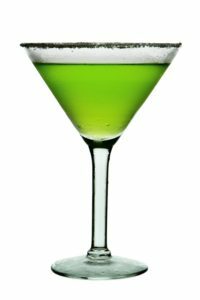 Whether you’re attending a Bachelorette Party or St Patrick’s Day party, this week’s top 3 will make Green fun and festive. This entry was posted in Bachelorette Cocktail Supplies, Bachelorette favors, Bachelorette Party, Bachelorette Party Accessories, Bachelorette Party Outfits, Bachelorette Party Planning, Bachelorette Party Supplies, Bachelorette Party Themes, New & Exciting, Party Planning on March 7, 2017 by Tiffany Freitag.